Servicing Honda Motorcycles, ATVs, Side by Sides, Scooters and More! Welcome to Huntington Beach Honda, a Level Five Honda Powerhouse Dealership and extensive Honda motorcycle dealer located in Huntington Beach, California. 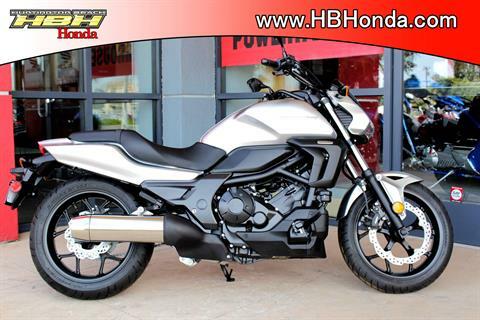 We carry one of the largest inventories of Honda motorcycles as well as Honda ATVs, UTVs, quads for sale, cruisers, dirt bikes, generators, scooters, & more. 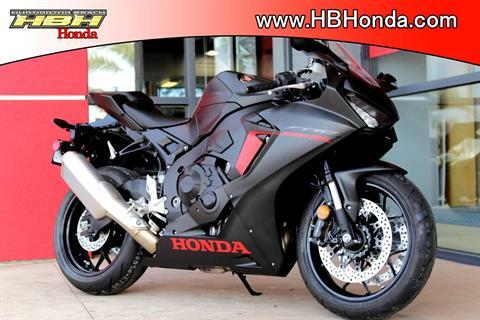 Huntington Beach Honda also offers used motorcycles for sale too! As a Level Five Powerhouse Dealership, if Honda has it, you can buy it at Huntington Beach Honda. While you’re here, check out the Honda CRF450L, the Honda Monkey or the Honda Super Cub. We’ve got them all! Need financing for your Honda motorsport? 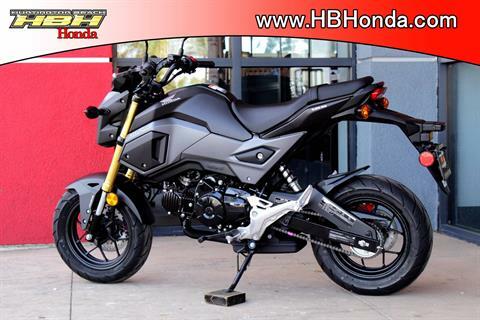 If you’ve got no credit, good credit or even bad credit, let our finance professionals help you get the Honda powersports vehicle of your dreams by filling out our online finance application. Don’t let bad credit motorcycle loans scare you! 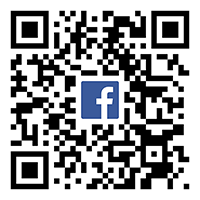 The professionals at Huntington Beach Honda are here to guide you through the process. Let us get you riding today! 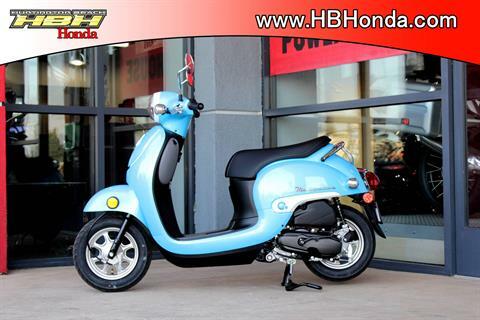 Selling Honda powersports & motorsports vehicles to the Southern California area since 1969. 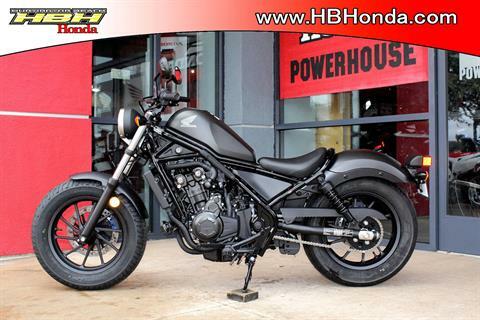 So if you’re looking for “Honda motorcycle dealers near me” - you’ve found it! We’re located in Huntington Beach, California, near Costa Mesa, Fountain Valley, Orange County, Long Beach, Los Angeles County, Anaheim, Garden Grove, and Irvine.